Anyone else got the Cheeky Girls' cheeky holiday in their head after reading that title? If so I'm sorry, but don't let it put you off. This isn't a Cheeky Girls related post, it's actually about all the exciting holiday bits coming to Very this summer. The lovely team at Very were kind enough to invite some of us Liverpool bloggers down to Very HQ yesterday to see all the latest bits to hit the site, with everything from bikinis to garden furniture. Out of everything on show though, my faves had to be these red heels. I'm loving everything about them, the colour, the print, the fabric, the shape, the height, I need them in my life. Imagine these paired with a block colour blue sock, cute as anything! 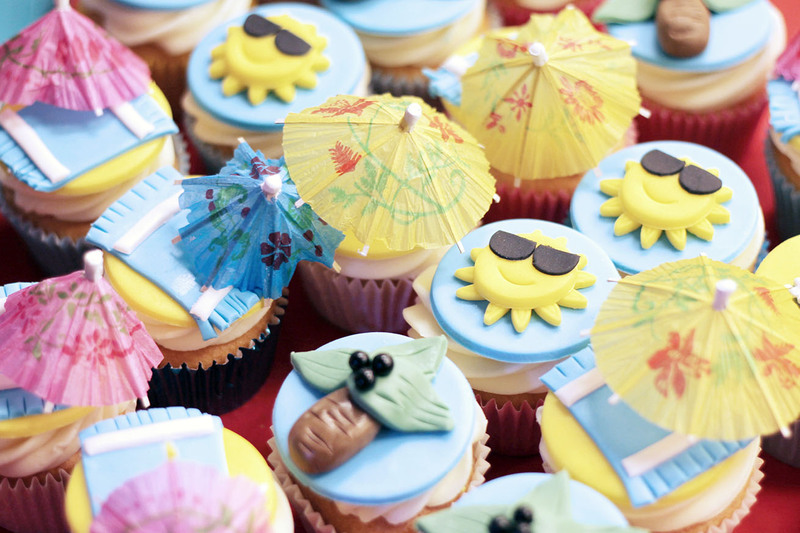 These cupcakes were just as impressive as the beachwear on offer to be honest, and I'm fuming I didn't get to try one! 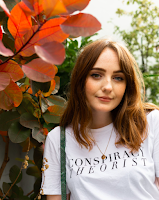 By the time I'd caught up with all my beautiful blogger friends and taken a few snaps (including an impromptu photoshoot with Bitchin' Blonde, Blush and Noise, That's Peach and Sophie Louise), they'd all gone. 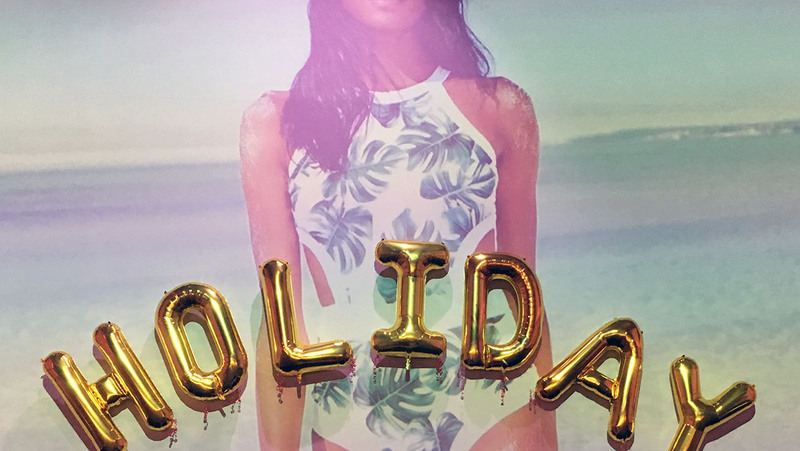 Paired with the Hawaiian inspired decor around the room and the beach backdrop for selfies, everyone was in the holiday spirit, chatting about where we're all off to this summer. Bring on September when I head to America! 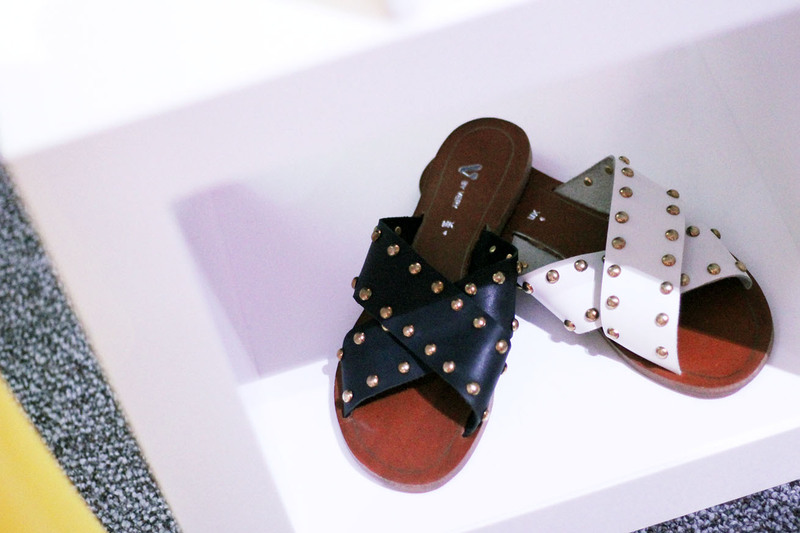 And when I do go, I may be wearing these black studded sandals and a high neck sporty swimsuit from South Beach I had my eye on. A Very holiday indeed. There were a lot of beach bags and those Instagram trendy round towels on show, so if you're heading off on a beach holiday this summer make sure to get your summer essentials from Very. If you are jetting off, where are you going? Tell me in the comments, I'd love to know! If you're still looking for ideas for places to go on holiday, make sure to check out my Tokyo photo diary, the best things to do in Berlin and my list of 8 things to do in Milan. Those sandals are made for you Allie, my fave is the denim mini in the bottom ad. I'm really tempted. Allie you are killing it with the animations! You've upped the game! What can I say, I've got a talent 💁🏻 That's a fab idea, thanks Lydia!